With festive season approaching fast I am all set to share lot and lot about Diwali craft/art/decor and gifting ideas. In this post I am focusing on budget Diwali gifting ideas. Would you believe if I say that now you can gift your loved ones 'Limited Edition' gifts that too which fit in your budget. 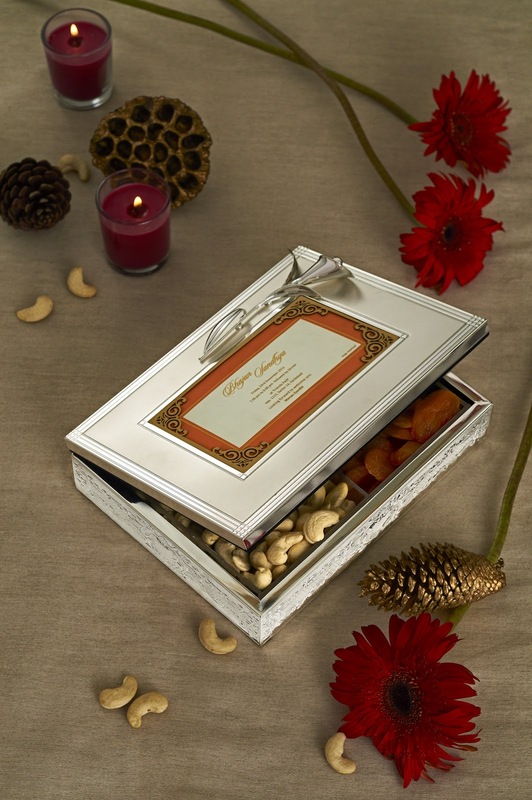 That's true d'mart Exclusif brings you variety of Diwali gifting options. Their collection is a class apart. 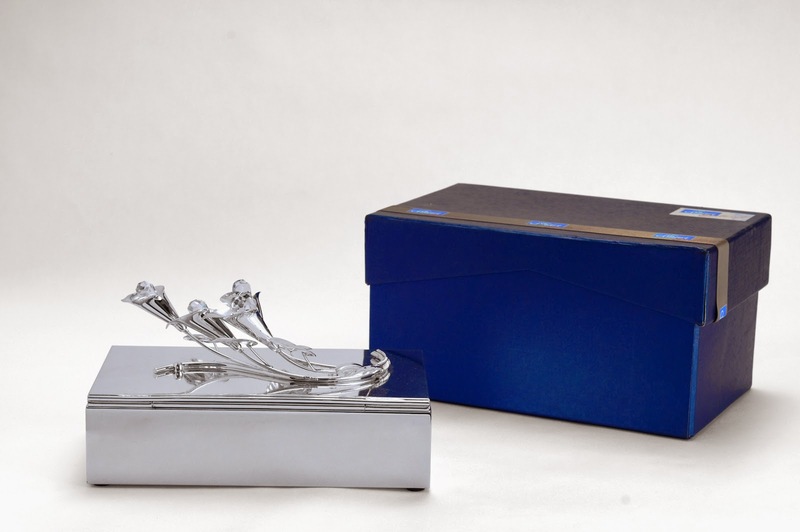 Let's have a look of their mesmerizing collection of silver plated, beautifully designed and perfect for festive occasion products. d’mart Exclusif, a pioneer in introducing a collection of Worldwide Limited Edition representations of limited edition of Indian deities, art & décor and premium gifting options, announces the launch of its new collection of Corporate Gifts under its new brand IOTA. The new collection from d’mart Exclusif carries the potential to lure the customers as d’mart Exclusif brings to you innovative designs and quality lifestyle products. 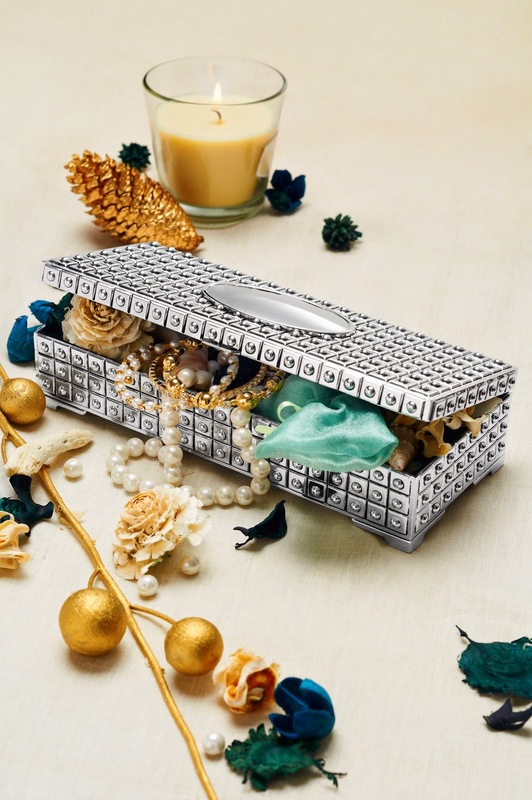 These unique products are among the easiest and most accessible options to present to your special ones with memorable packaging and make them feel extraordinary. 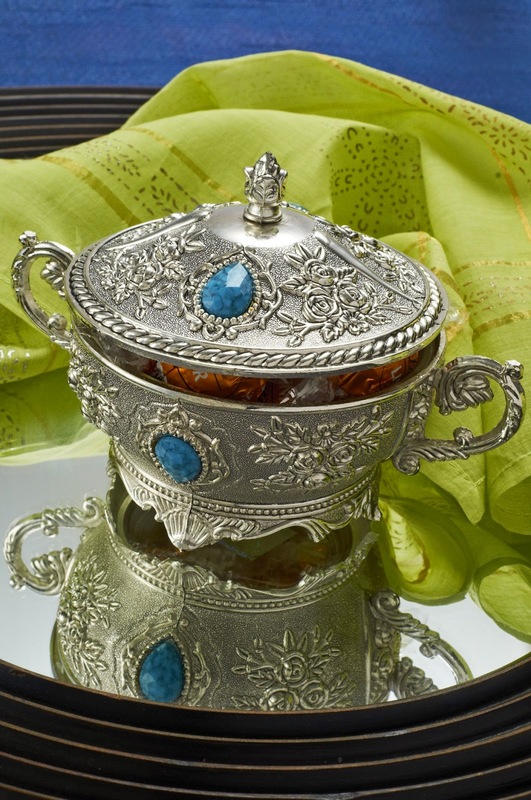 This dazzling collection includes attractive Mirror Trays, Center Pieces, Key Chains, Vases, Bowls, Jewellery Boxes, Divine Pieces, Candle Stands and Tableware. These multipurpose products are designed to perfection. d’mart Exclusif presents the eye catching range of bowls which are best suited for serving fruits, chocolates, finger foods and are also a good option for gifting. 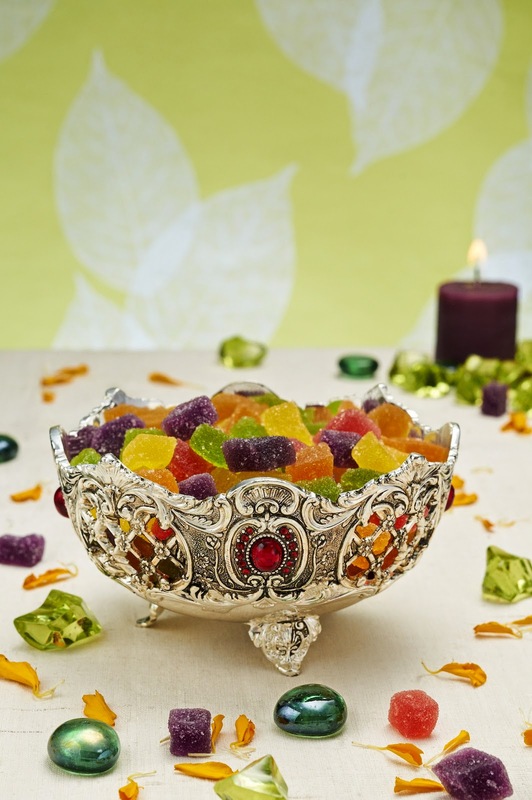 These silver plated bowls are skilfully designed and enameled with colorful stones. 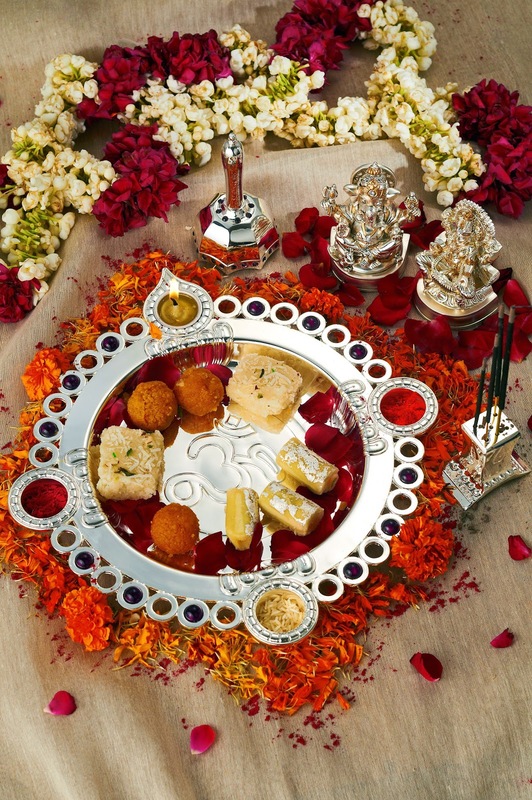 d’mart Exclusif brings you a beautiful silver plated “Pooja Tray” which includes holder for sindoor and chawal and also includes incense stick holder and divine bell. 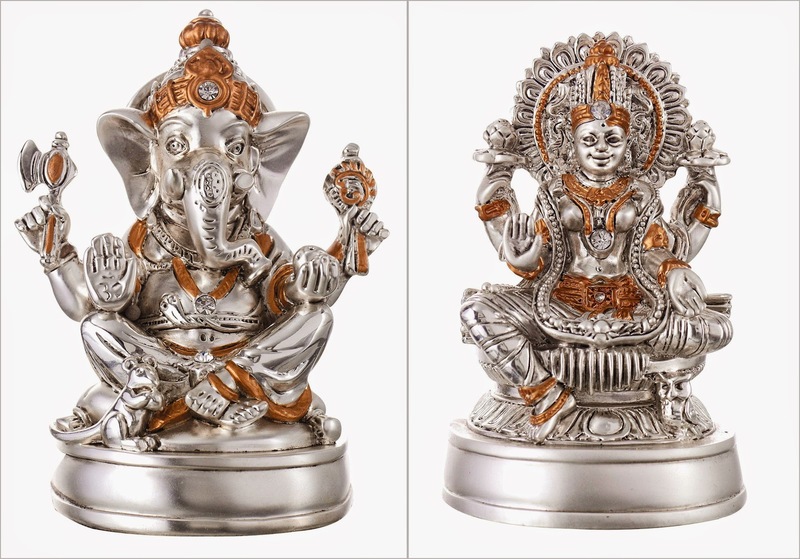 This divine piece can be used at home and is also a good option for gifting. Hope you liked all these ideas. Happy shopping!! Good News For Art & Craft Lovers! !